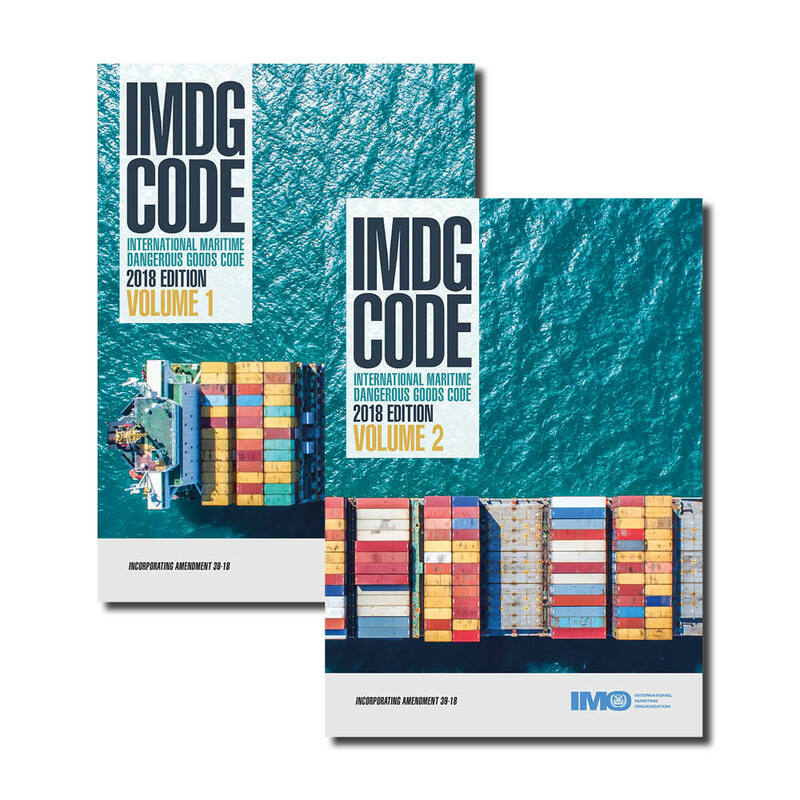 IMDG Code e-learning Refresher Course provides a recap of the main IMDG Code provisions and includes an update on Amendment 39-18 for personnel who have already been trained online, or in the classroom, and have previous knowledge of the IMDG Code. For more than 10 people, please contact our sales department for a quote. The course is accessible for 90 days and a certificate is issued for successful candidates. Typically, this course would take between 4 and 6 hours to complete, depending on the student’s prior level of knowledge and pace of learning. Access to the IMDG Code is essential, either from the publication itself or by purchasing the IMDG Access module (IMDGELA).